Welcome to Chestnut Commons Condominium Development! 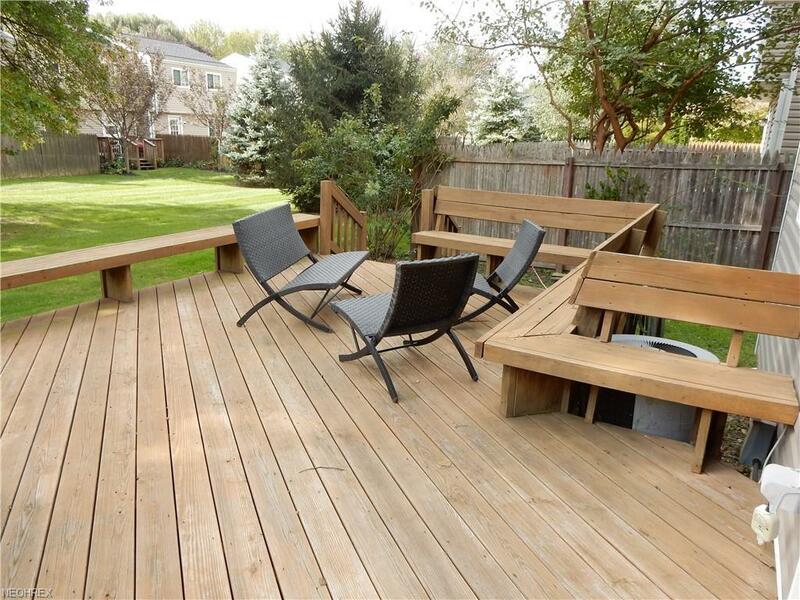 This nice 3 level town home is in a great location in the neighborhood, backing up to green space! The home also features 2 large bedrooms with full updated bathroom on floor two. The master bedroom has a large walk in closet and built in vanity. 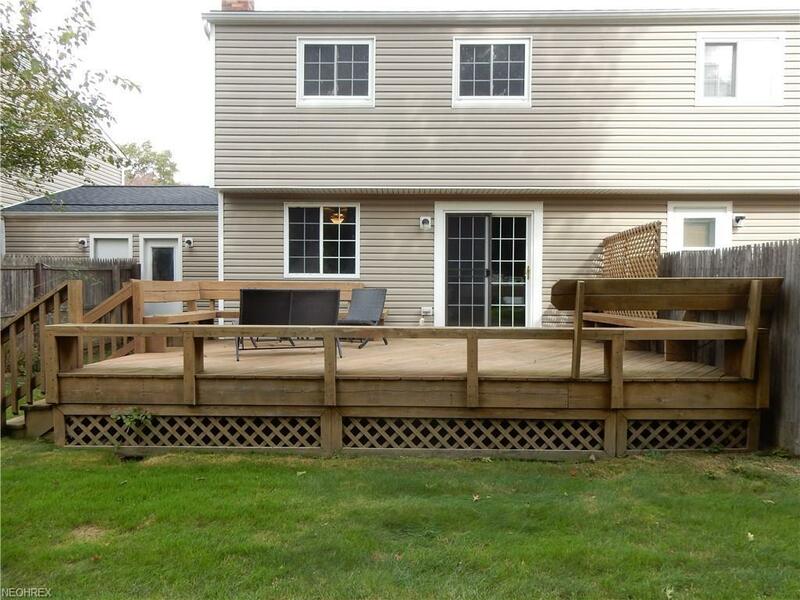 All kitchen appliances are included, slider leads to a very large deck with built in seating perfect for entertaining. The dining is off the very large living room with half bath off the entry foyer. The attached single car garage has access from the entry foyer as well, a nice bonus! The lower level family room is carpeted with wood burning fireplace and also features a wet bar. There is plumbing to add a full bath along with shower drain base! The storage area is spacious with included washer and dryer. Updates include newer laminate flooring on the main floor, the roof was replaced in 2018, most of the windows are newer, and the 2nd floor bathroom has been updated. This complex offers a pool, tennis court, and play ground. 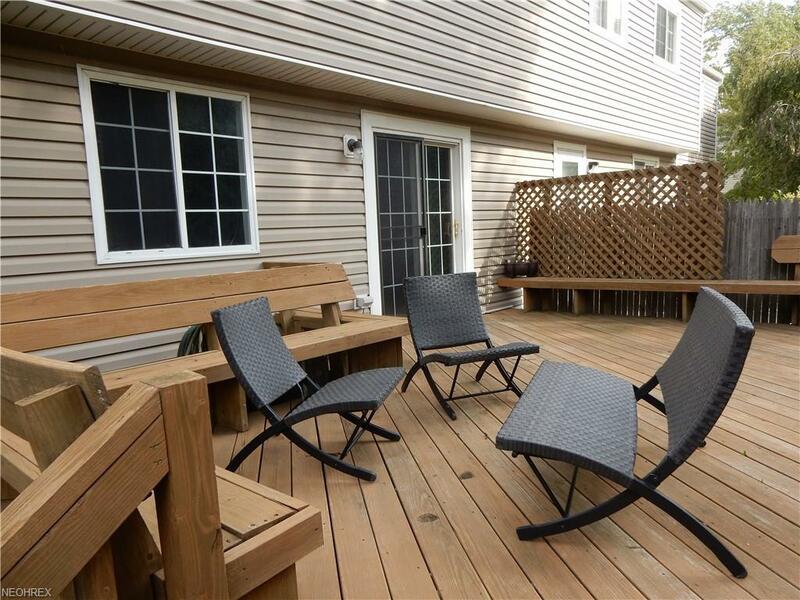 A very nice condominium complex well cared for, make this your new home! 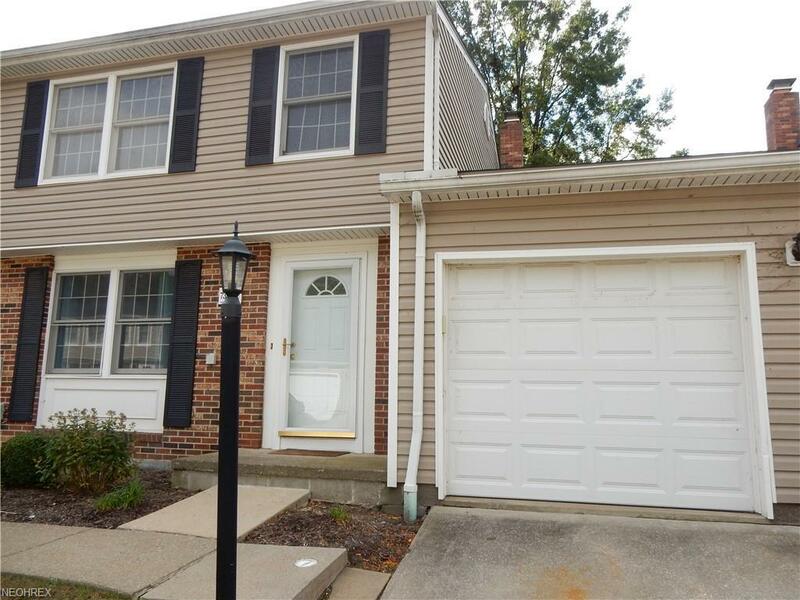 Approved for FHA financing as well!